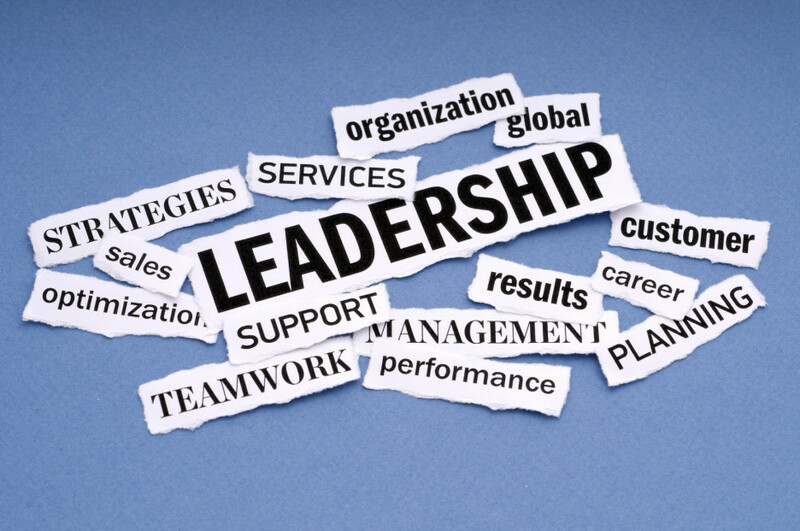 Leadership is an important function of management which helps to maximize efficiency and to achieve organizational goals. 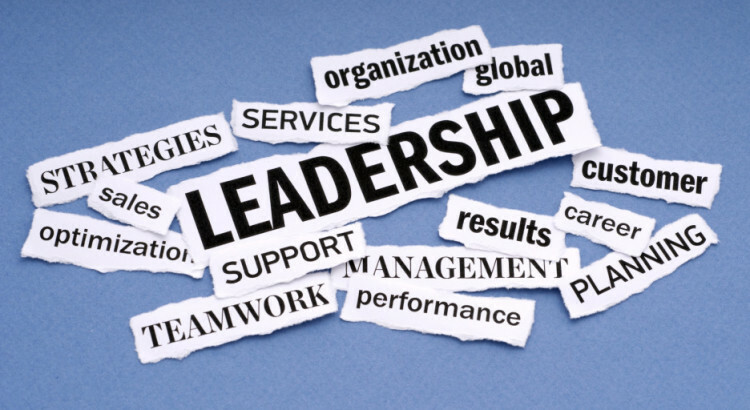 In a competitive business environment, effective leadership is an essential requirement in order to achieve ORGANIZATIONAL goals. To do this, leaders must be able to provide inspiration, motivation and clear direction to their team.